Many early historians were influenced by supernatural folktales in their explanations. Some legends held that Merlin had a giant build the structure for him or that he had magically transported it from Mount Killaraus in Ireland, while others held the Devil responsible. Henry of Huntingdon was the first to write of the monument around 1130 soon followed by Geoffrey of Monmouth who was the first to record fanciful associations with King Arthur which led the monument to be incorporated into the wider cycle of European medieval romance. In 1655, the architect John Webb, writing in the name of his former superior Inigo Jones, argued that Stonehenge was a Roman temple, dedicated to Caelus, (a Latin name for the Greek sky-god Ouranos), and built following the Tuscan order. Later commentators maintained that the Danes erected it. Indeed, up until the late nineteenth century, the site was commonly attributed to the Saxons or other relatively recent societies. The first academic effort to survey and understand the monument was made around 1640 by John Aubrey. He declared Stonehenge the work of Druids. This view was greatly popularised by William Stukeley. Aubrey also contributed the first measured drawings of the site, which permitted greater analysis of its form and significance. From this work, he was able to demonstrate an astronomical or calendrical role in the stones’ placement. 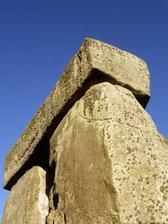 The architect John Wood was to undertake the first truly accurate survey of Stonehenge in 1740. However Wood’s interpretation of the monument as a place of pagan ritual was vehemently attacked by Stukeley who saw the druids not as pagans, but as biblical patriarchs. By the turn of the nineteenth century, John Lubbock, was able to attribute the site to the Bronze Age based on the bronze objects found in the nearby barrows. The early attempts to figure out the people who had undertaken this colossal project have since been debunked. While there have been precious few in the way of real theories to explain who built the site, or why, there can be an assessment of what we know to be fact and what has been proven false. First there is the matter of radio carbon dating the construction of the site itself. As has been already stated in the construction outlines above, the monument building of the site began around the year 3100 BC and ended around the year 1600 BC. This allows the elimination of a few of the theories that have been presented. The theory that the Druids were responsible may be the most popular one; however, the Celtic society that spawned the Druid priesthood came into being only after the year 300 BC. Additionally, the Druids are unlikely to have used the site for sacrifices, since they performed the majority of their rituals in the woods or mountains, areas better suited for “earth rituals” than an open field. The fact that the Romans first came to the British Isles when Julius Caesar led an expedition in 55 BC negates the theories of Inigo Jones and others that Stonehenge was built as a Roman temple. 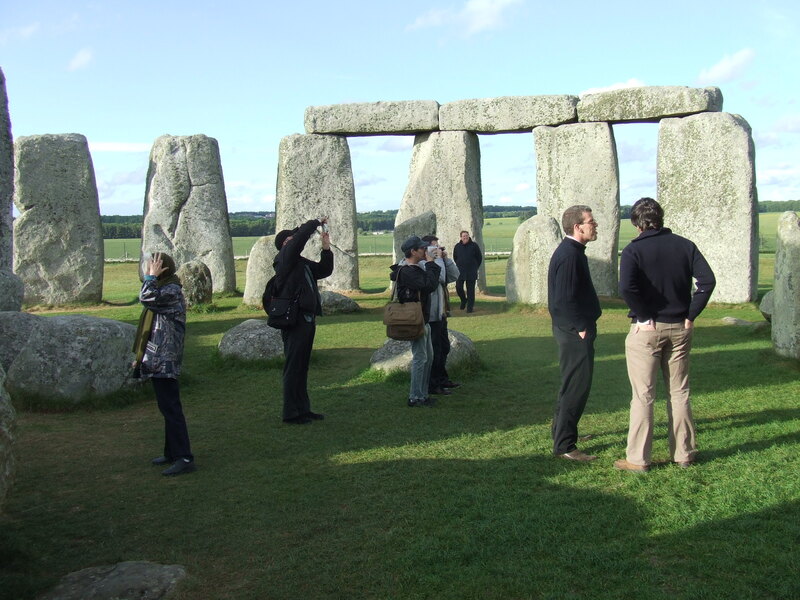 The question that dominates the debate as to what Stonehenge was used for can be easily divided into whether it was a religious or a scientific observatory. As outlined in the theories section below, Gerald Hawkins noted 165 key sites that he stated correlated very strongly with the rising and setting points of the sun and moon. He believed that the site could be used to anticipate astronomical phenomena. This has sparked the belief that the site was created to help commemorate the solstices, as the alignment with the sun and moon would seem to indicate. Further supporting this evidence is the fact that the site’s alignment is focused along the lunar lines in a way that increases the accuracy of precession, which is the amount that the Earth’s slight tilt on its axis, or “wobble” will eventually change the timing of lunar events. In short, the site could have been designed to more accurately predict events taking place in the heavens, though there is still no conclusive evidence that Stonehenge was indeed intended for use as an observatory.